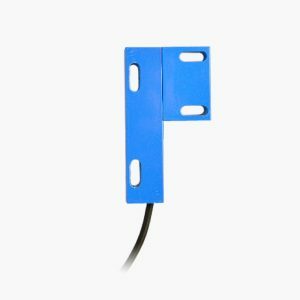 Door sensor with 118in cable for use with Hanwell Pro Transmitters. Door sensor with approx. 10 ft. cable for use with Hanwell Pro Wireless Data Loggers. 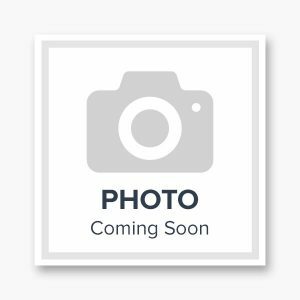 Hanwell Pro Industrial door sensor with approx. 10 ft. cable for use with Hanwell Pro Transmitters. 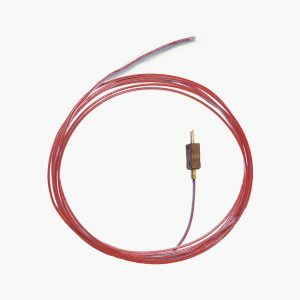 6in x 0.12in pointed thermistor non-waterproof or waterproof probe with 5 ft cable. 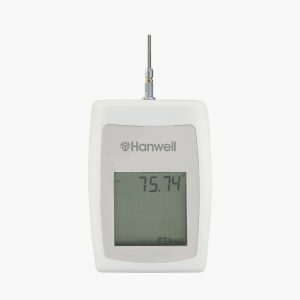 For use with Hanwell IceSpy and Hanwell Lite wireless data loggers. 4in x 0.2in thermistor probe with 5 ft or 10 ft cable options. 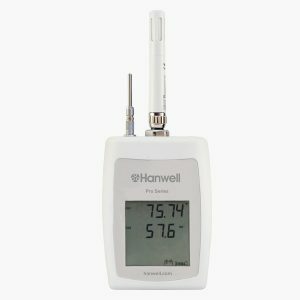 For use with Hanwell IceSpy and Hanwell Lite wireless data loggers. 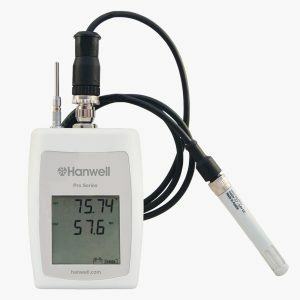 Hanwell IceSpy wireless data logger connection cable for use with the Hanwell IceSpy multi-purpose wireless data loggers. 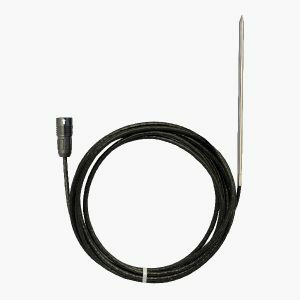 Door sensor with 118in cable for use with Hanwell IceSpy Wireless Data Loggers and Notion Lite kits. 3.9″ x 0.16″ waterproof and non-waterproof PT100 probes for use with Hanwell IceSpy transmitters. 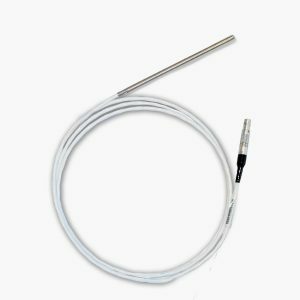 0.12 inch Ultra precision Teflon coated Type T thermocouple probe. For use with Hanwell IceSpy transmitters. 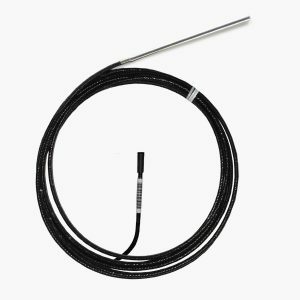 Mineral insulated Type T thermocouple probe with 10 and 16 feet cable options. For use with Hanwell IceSpy transmitters. 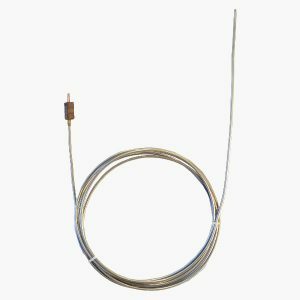 3mm Ultra precision Teflon coated Type T thermocouple probe. 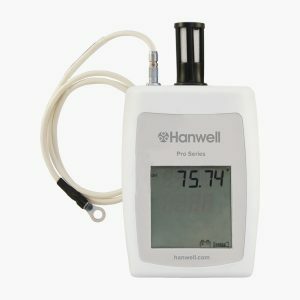 For use with Hanwell IceSpy or Hanwell pro transmitters.